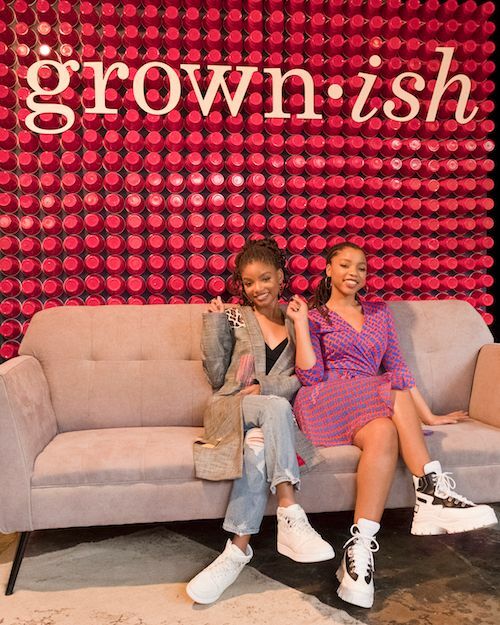 Before "Grown-ish" kicks off its second season at the top of the year, singing sisters Chloe x Halle, along with producer Jenifer Rice-Genzuk Henry, hosted an exquisite dorm-style brunch in Atlanta recently. 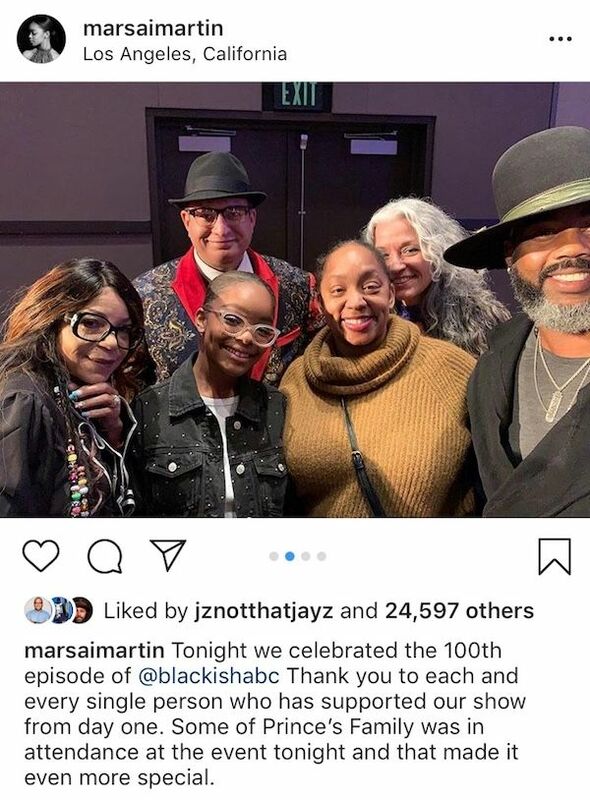 And they did it ultimate CalU style. 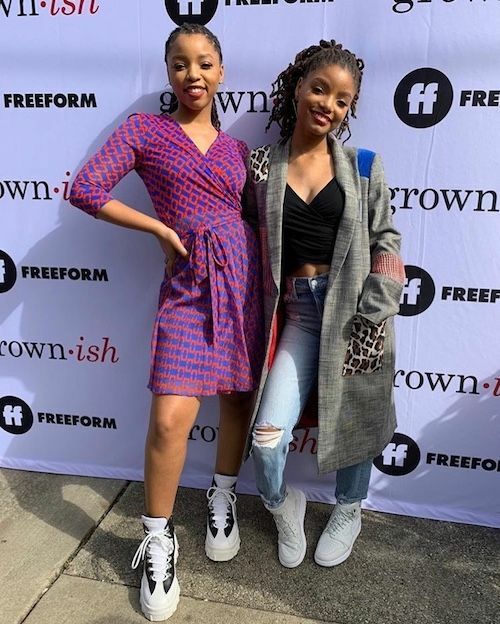 On the show, Chloe and Halle play track stars Jazz and Sky, who definitely brings some spice and sass to the show with their quick clap backs. 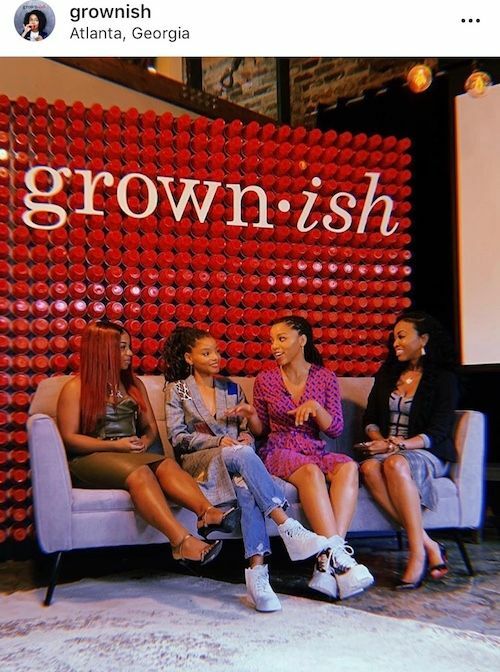 YBF correspondent Shayla Rae and guests enjoyed a DIY Denim Bar, endless chicken and waffles (YUM! 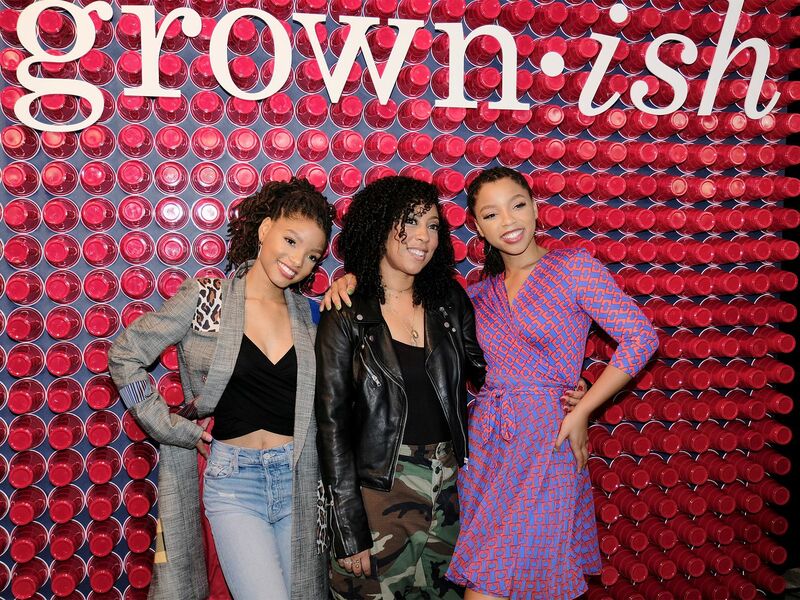 ), and unique photo ops across the venue for the “issa ‘grown-ish’ brunch” celebration. 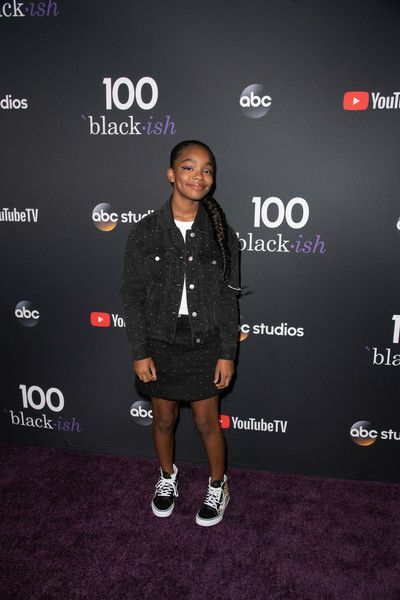 "Growing Up Hip Hop" star Reginae Carter, who recently told her mother she's not going back to college so she can pursue her acting career, was also in the mix. 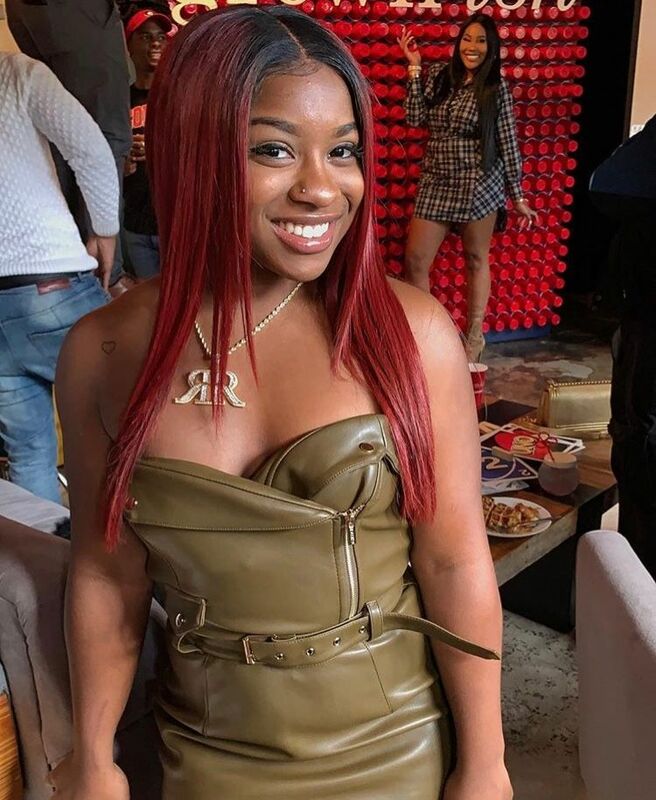 By the way, Reginae has already nabbed her first acting role on LIFETIME. 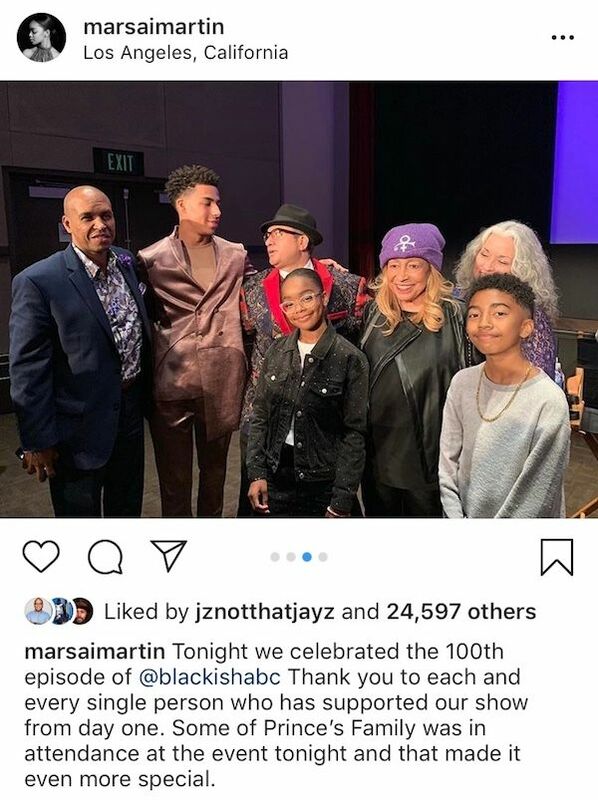 Deets here. 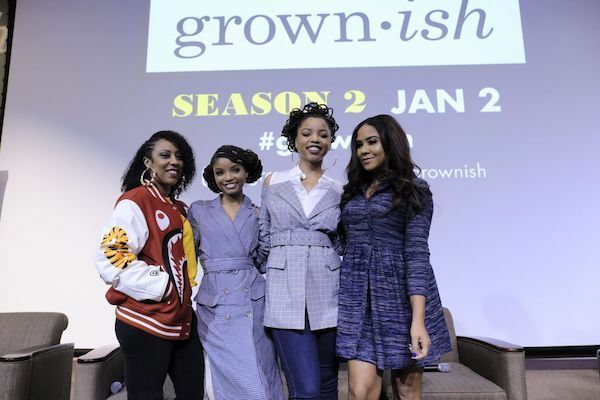 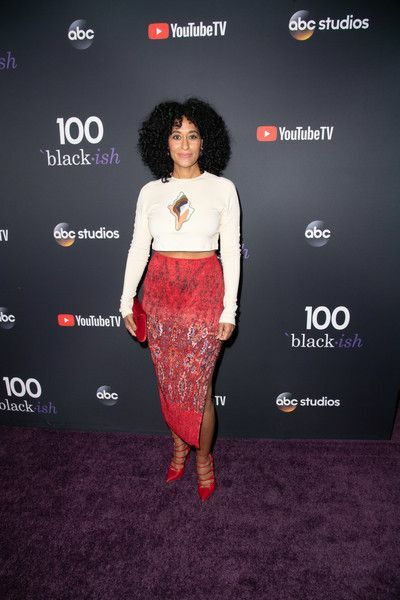 The ladies made their way to a special event held at Morehouse College, which gave students a special sneak peek at the season two premiere episode. 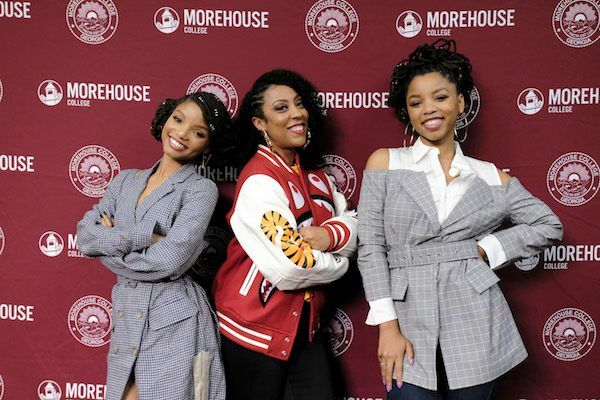 Over 350 students from Morehouse and its neighboring HBCUs also got to attend a panel with Chloe, Halle and Jenifer, moderated by Power 105's "The Breakfast Club" radio personality. 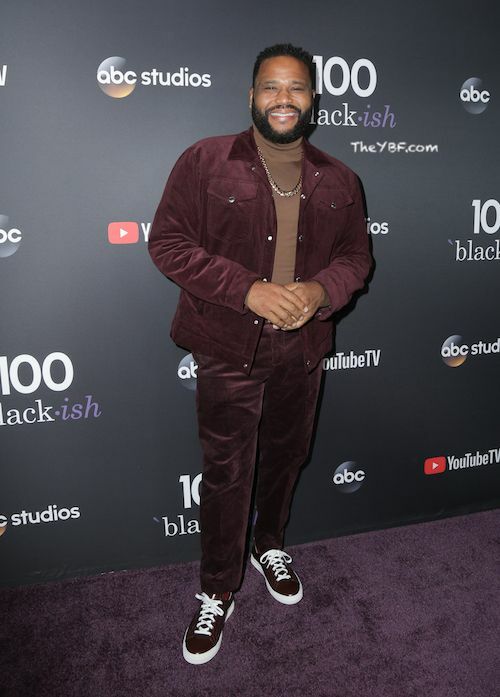 Angela Yee, as they dove into what fans should expect throughout the next season. 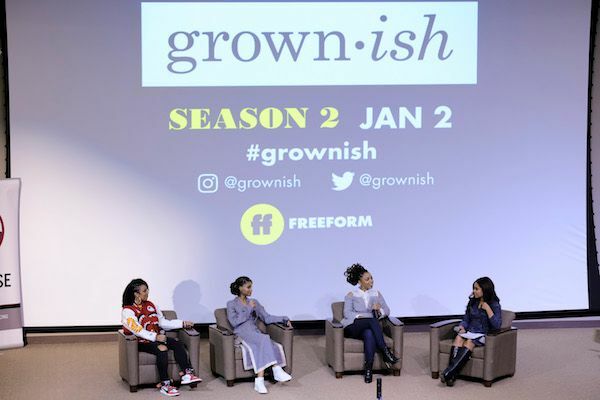 "Grown-ish" returns January 2nd at 8pm EST on Freeform. 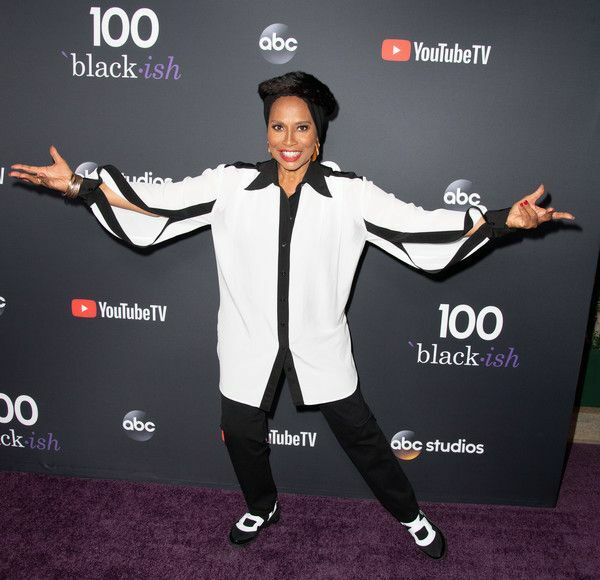 For the show's 100th episode, they paid tribute to musical icon Prince. 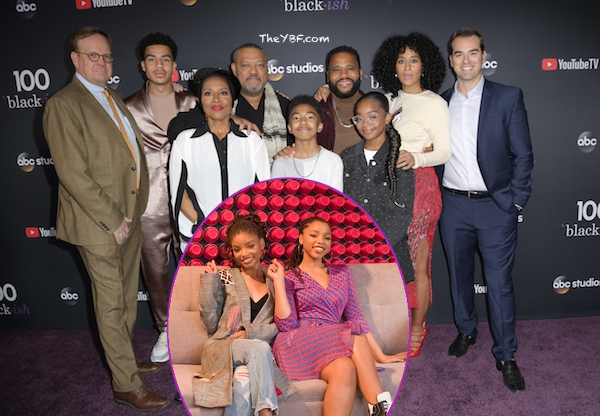 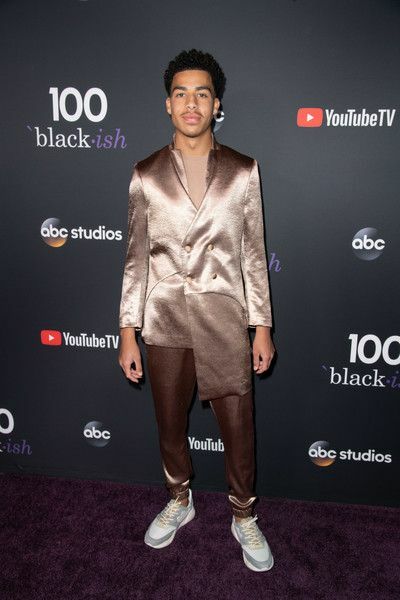 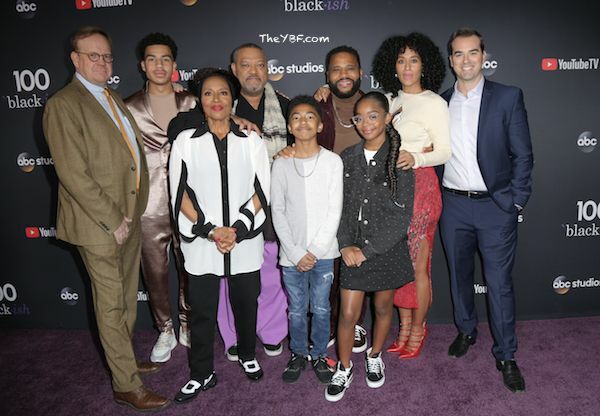 "black-ish" creator Kenya Barris shared the idea of the Prince episode came to him while he was at a restaurant with some friends and a diner said he didn't recognize the Prince song playing over the speaker. 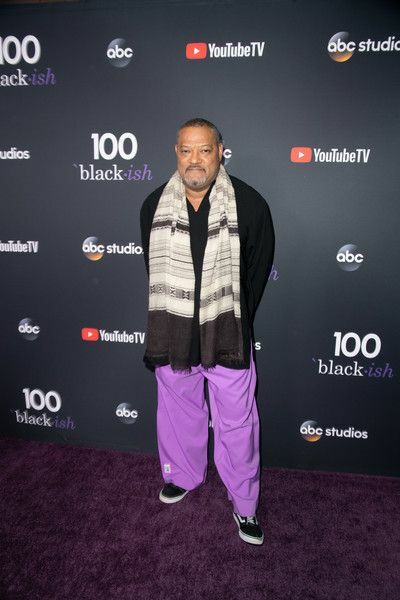 In the episode, once the Johnson family realized twins Diane and Jack didn't know who Prince was, they launch into a recreation of some of Prince's most famous and memorable moments. 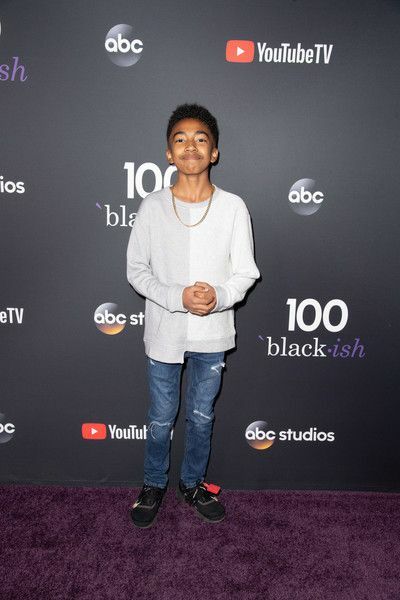 Catch new episodes of "black-ish" every Tuesday at 9/8c on ABC.